Islamorada Backcountry Fishing offers some of the best areas for anglers to get their line wet, and provides fisherman with incredible flats fishing with light tackle which is exciting for everyone. It’s a new adventure every time the boat leaves the dock with the huge variety of species in the backcountry. Islamorada Backcountry fishing charters allows you to catch Redfish, Trout, Bonefish and Permit on the flats and is always a great thrill. The guides will search for the illusive bonefish, permit, tarpon or any other backcountry fish that you may encounter, and make you feel as comfortable as if you were fishing for years together. We are very patient with children and novice anglers, as well as the experienced angler, and will fine tune your fishing technique for when the next opportunity arises. 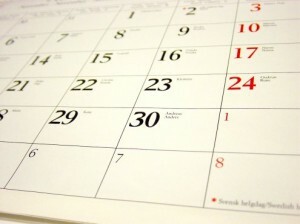 but it takes an iOutdoor local guide to know the best opportunities on that any given day. The on-the-water team at iOutdoors has that special local knowledge and our finest Captain’s are experienced and motivated to show you the best fishing experience possible. 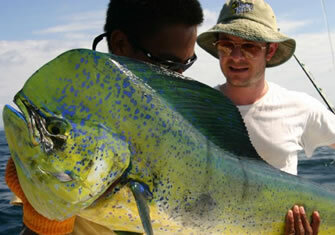 Islamorada Backcountry Fishing in Florida, one of the hottest fishing locations in the Keys. 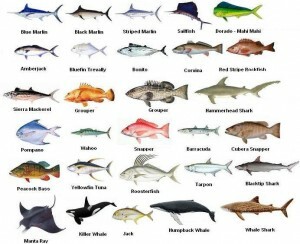 There are so many options, and so many species- you will catch more fish in Islamorada than you can imagine! Call us NOW to start planning your Islamorada Backcountry Fishing adventure! It is really about stalking the fish or school of fish by following the ripple of their fins on the surface and then ever so quietly moving across the flat water until close enough to make a cast. We offer 4, 6 or 8 hour charters, our captains have been featured on numerous television shows and magazines and have guided customers to records class fish! We fish the ocean side and blue water some days, but if it's really windy we stay inshore or hit the backcountry for some action what it takes. There are wild and beautiful spots in Islamorada, but it takes an iOutdoor local guide to know the best opportunities on that any given day. The on-the-water team at iOutdoors has that special local knowledge and our finest Captain’s are experienced and motivated to show you the best fishing experience possible. 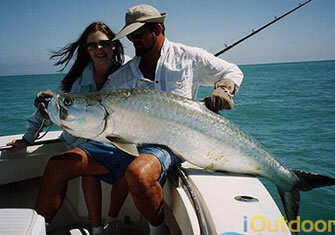 Search iOutdoor, Compare & Book the Best Islamorada Backcountry fishing charters Today. Islamorada has some of the best Backcountry fishing in Florida’s south east coast. Islamorada has all the Atlantic ocean offering Backcountry offshore fishing, you can troll for Marlin, Sailfish, Wahoo, Tuna, Dolphin, Kingfish and more. 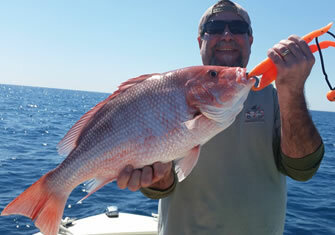 You also have the option to bottom fish for Grouper, Snapper, Amberjack and others. iOutdoor makes sure that your Backcountry captains and crew are experienced and know their business so you don't have too. Don’t waste time and money on other charter's when provides you with the best Islamorada Backcountry fishing charters experience you can have. We are very well versed in all aspects of Saltwater fishing, and have the best equipment available to ensure that whatever the conditions call for we have you covered. Whether it is kite fishing for Sailfish, beating up on the Groupers and Mutton Snappers on the Backcountry, live chumming with Pilchards on the hump for Tunas, anchored up on the reef catching snappers, dropping baits for Swordfish or wreck fishing for Kingfish in the Gulf of Mexico we have the knowledge and experience to get the job done. iOutdoor can set you up with a Backcountry Charter for bottom and wreck fishing for Grouper, Snapper, Cobia, Shark and Amberjack. Let’s plan your Backcountry adventure on board the best boats in Islamorada. At iOutdoor we not only welcome first time and novice anglers, but encourage you to come out fishing with us. The options are endless and so let's get your Islamorada Backcountry fishing adventure started today...the fish are waiting for you! For additional Islamorada Backcountry fishing charter information be sure to go to Visit Islamorada.